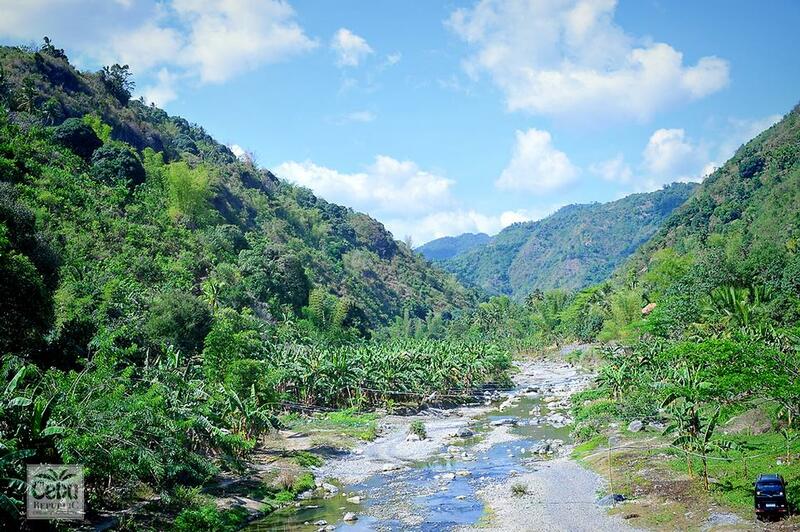 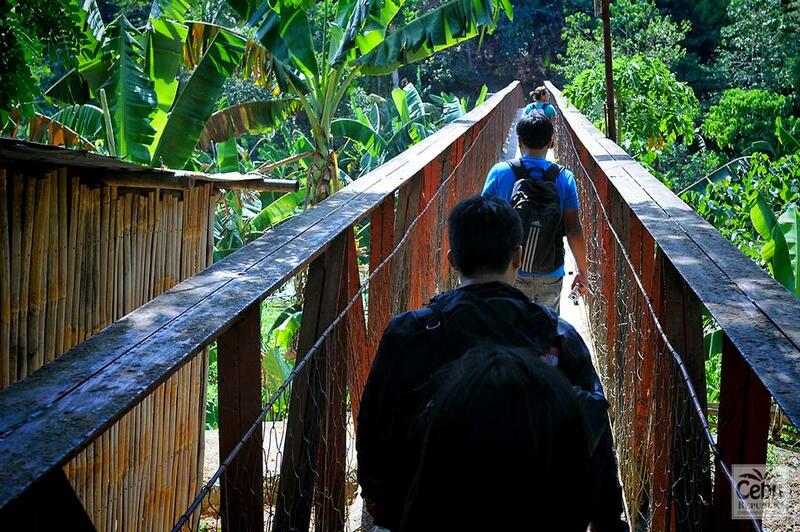 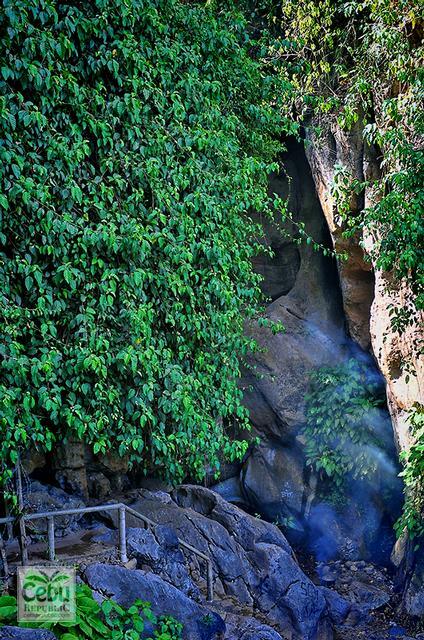 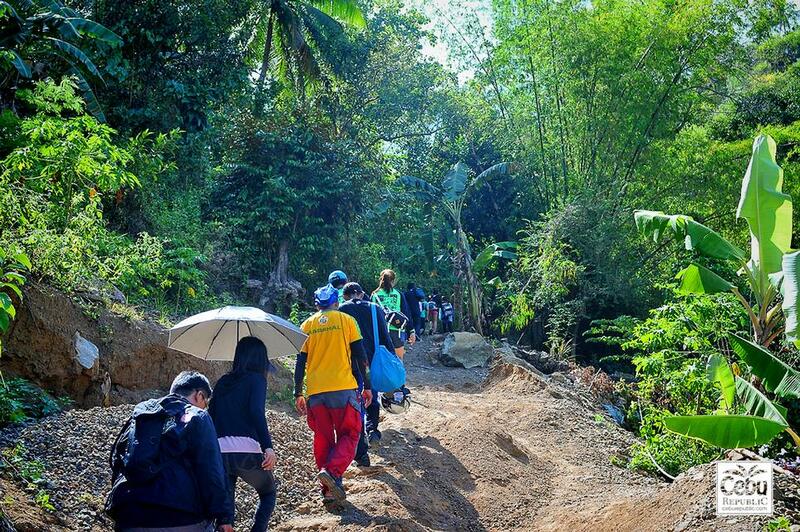 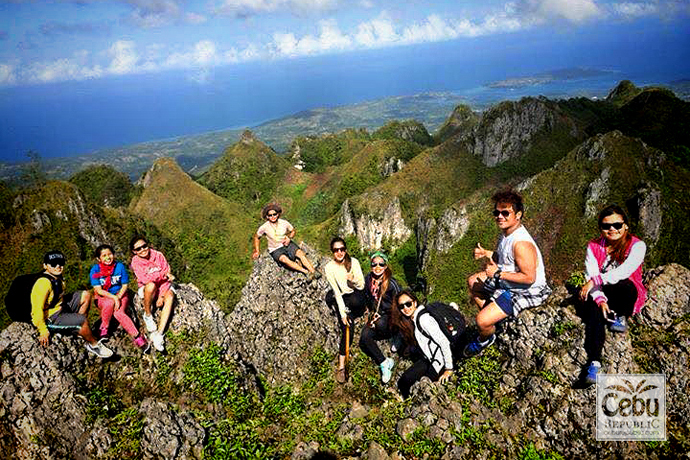 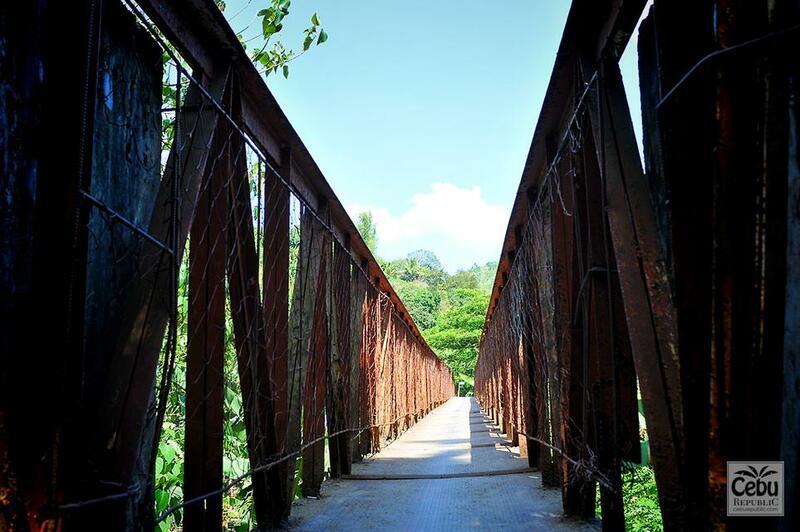 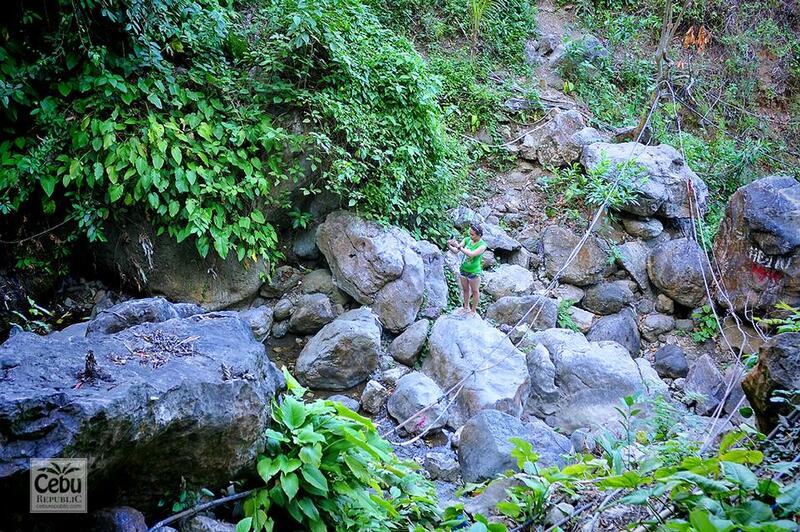 Igotan is a natural and popular site for those who seek to explore a little adventure in the province. 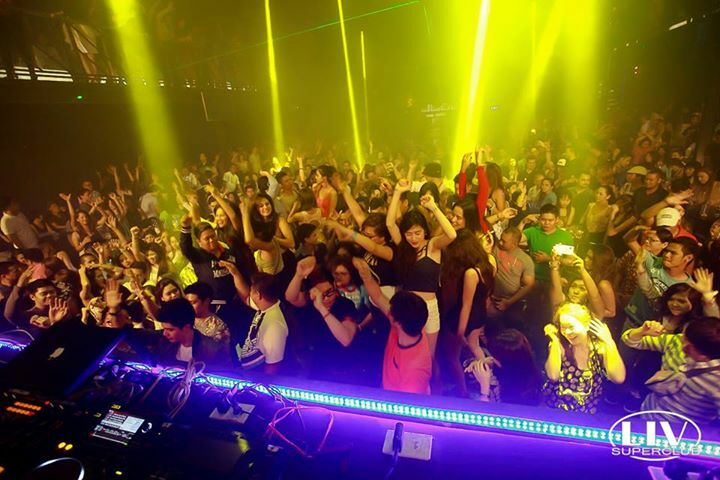 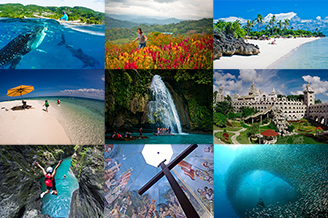 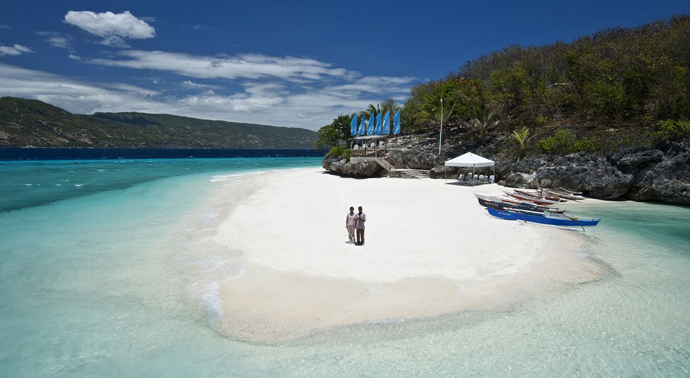 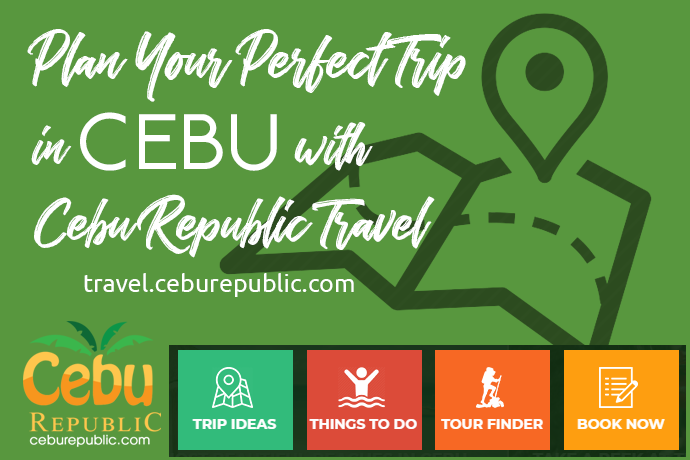 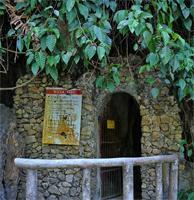 It is located in the tranquil Barangay Jaclupan, Talisay City, in the Province of Cebu, Philippines. 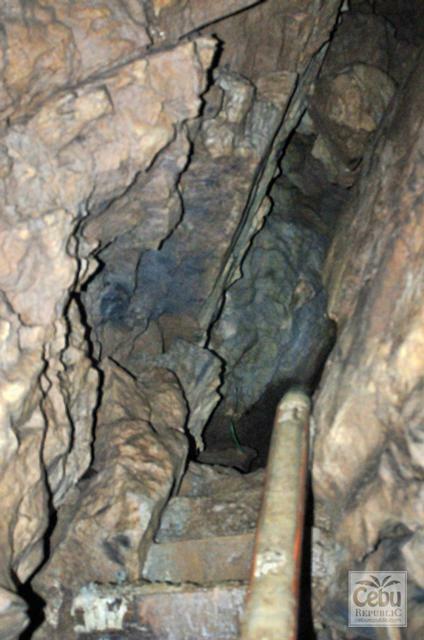 The cave is just a small one but interesting enough for small time adventurers. 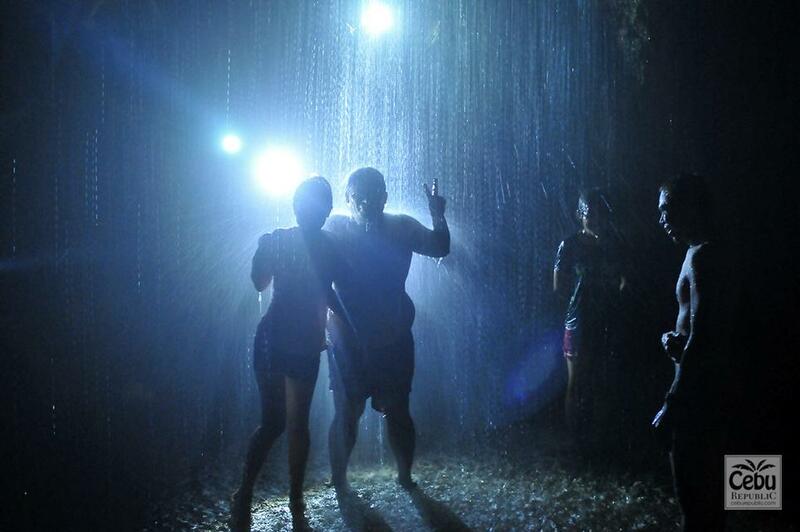 Just like most of the caves, Igutan Cave offers amazing rock formations, stalactites and stalagmite structures. Want To Share Your Igotan Cave Photo? 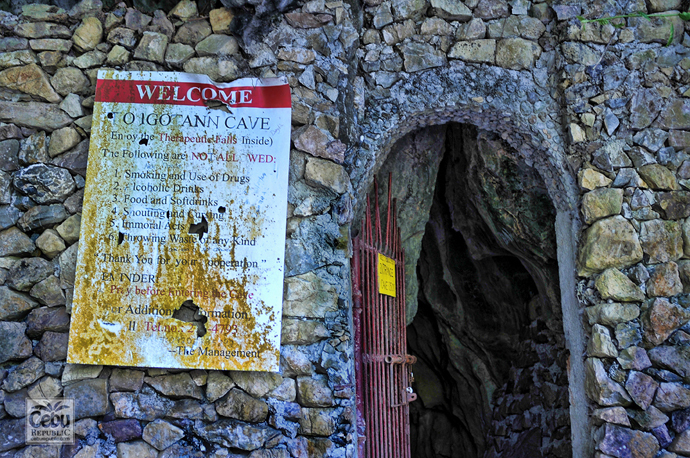 No Promo found, Would you like to Promote Igotan Cave Promo? 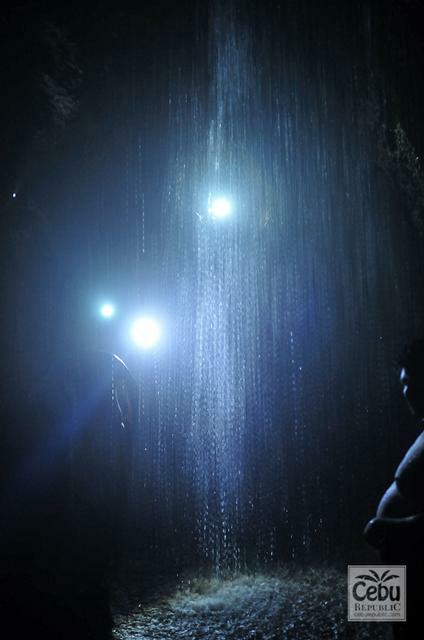 If you’re not a claustrophobe, (one with extreme fear of enclosed places) you might enjoy crawling inside mother earth and exploring the world of stalagmites and stalactites, dark caves and squeeze-tight holes. 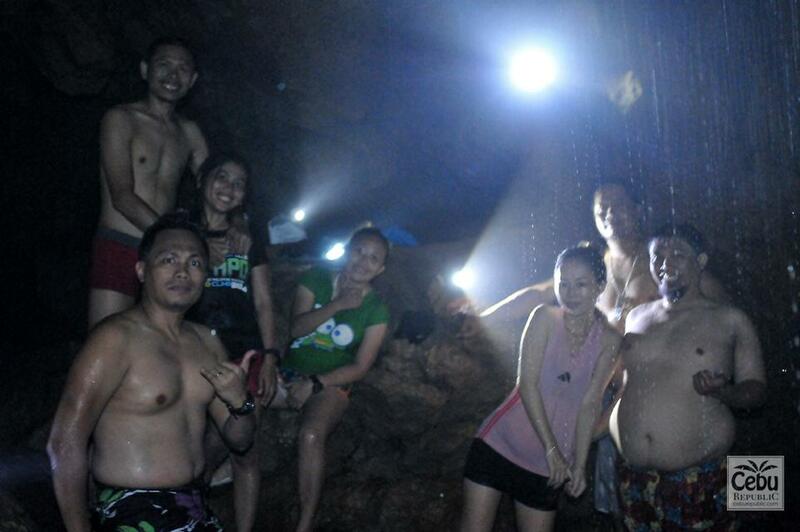 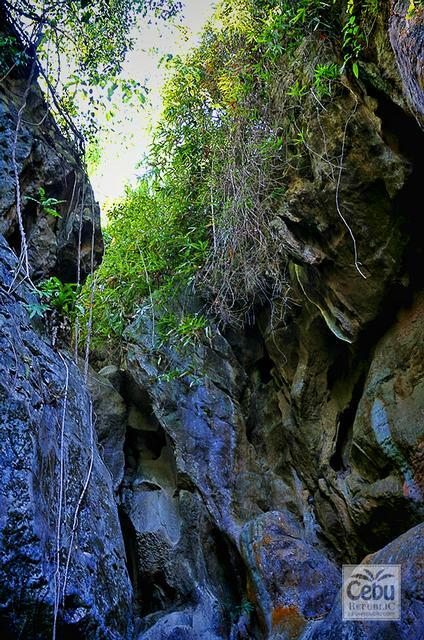 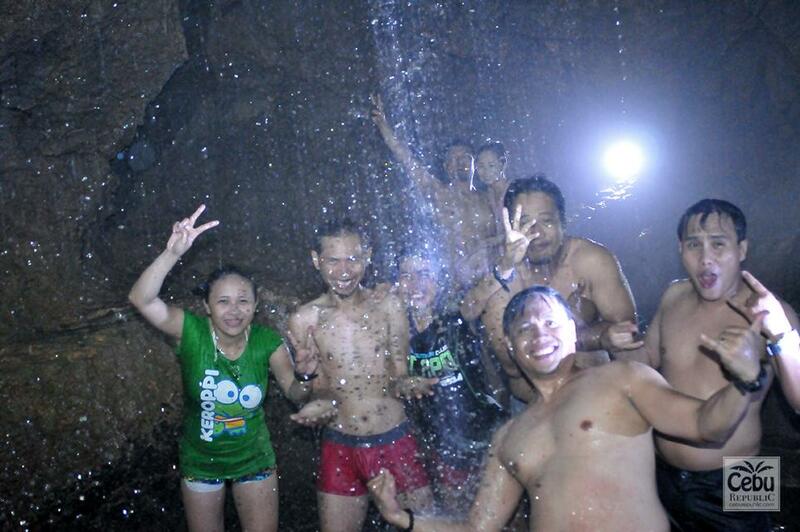 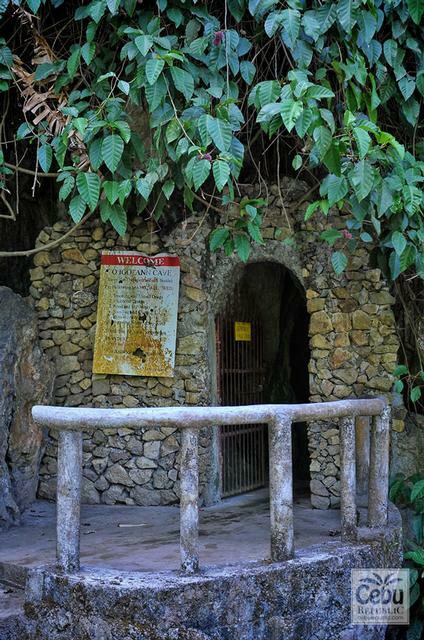 Igotan cave in Cebu are the known cavernous spots you might want to try exploring to enjoy a sense of discovery.